I just finished this myself (read it in one day), and loved it. I heard Rita read a section from this at the Philly Book Festival and loved it: the writing, format, everything. This one is definitely going on my wishlist now! Thanks! Wow - it sounds fabulous! Hopefully I'll get my hands on it soon. Here's my tween Tuesday pick. I am so delighted to read your review. I bought it for my library and hope to get it read before school is out! Here is my Tween Tuesday offering! I've heard such great things about this book. I'll have to check it out soon! 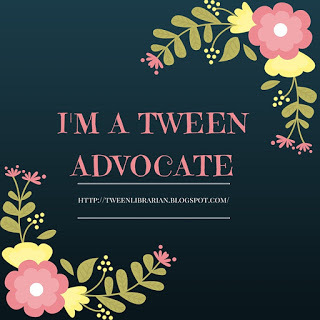 Here's my Tween Tuesday link. I love middle grade books that do it right - they tell a good story but don't dumb it down for the audience. They are much smarter than they are given credit for! This is the second good review I've read of it. I'll need to check it out! I love this book! Especially how it was MG but the author does not talk down to her readers and as a teenager I still enjoyed the story. Delphine is great and I sometimes forgot she was only 12. Also the absentee mother theme is not often explored in YA/MG so that made this book interesting. I also loved the historical fiction aspect of it, the Black Panthers aren't usually given a spotlight, but the author presented the good and the bad which I liked. jpetroroy-I'm so glad you loved it!! Steph Su-I'd love to check out more of the authors books now. I hope you like it! Melissa-I hope you get to read it! LLL-I'm glad you purchased it-I can't wait to read your review. Lawral-It does have lots of positive reviews-I wouldn't be surprised if it got a medal this year. Jill-MG books can be really good sometimes or really awful-and this one is a great example of those great books that are good for any age! MissAttitude-So true! The absentee mother aspect of the story is not often found in books, so I think that makes it even more unique. And there were times I thought Delphine was wise beyond her years. Kika-Aww..yay! I hope you get to read it soon! i love the idea of tween tuesdays. 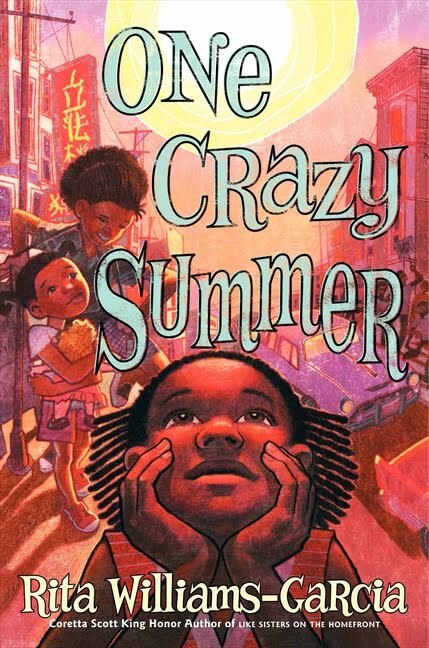 can't wait for next tues. and can't wait to pick up one crazy summer. simply not enough of these kinds of books out there for a hungry tween audience. thanks for the smart, thoughtful, detailed review.